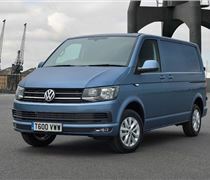 Save money on fuel and avoid Ultra Low Emission Zone fees with these great Euro6 vans. 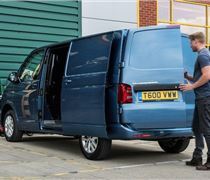 How much will you pay for road tax for your van or pick-up in 2018 and 2019? The latest VED rates for vans, starting in the 2018 tax tear. Will you be forced to pay more for van VED?